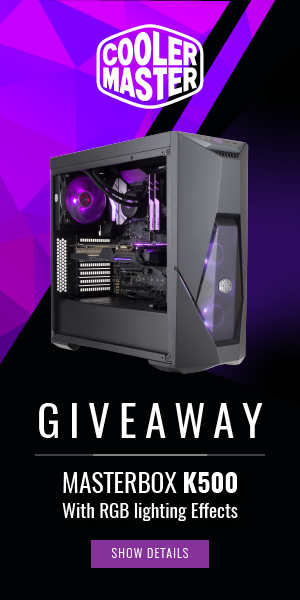 This cooling solution is built for maximum performance, reliability, rigidity and absolutely no compromises. 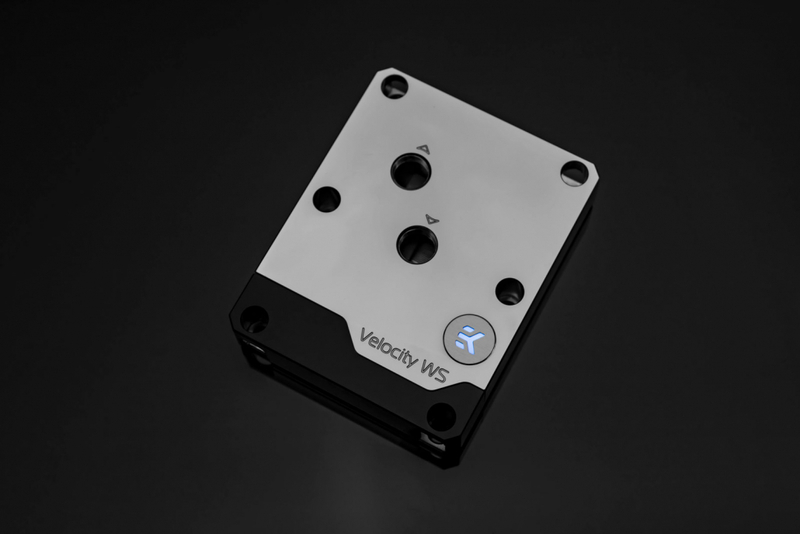 EK-Velocity WS is a premium, full-metal water block which was specifically developed for LGA 3647 (Socket P) Intel processors. 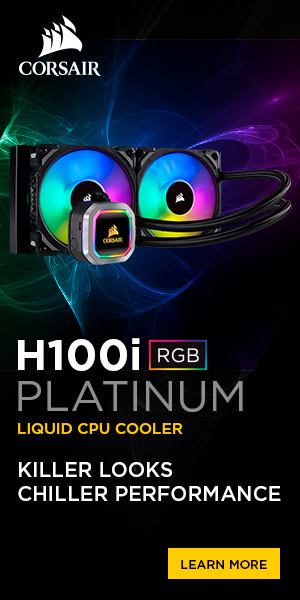 The cooling core of the new CPU water block was refined to manage the heat dissipation of the latest lineup of Xeon desktop and server processors.